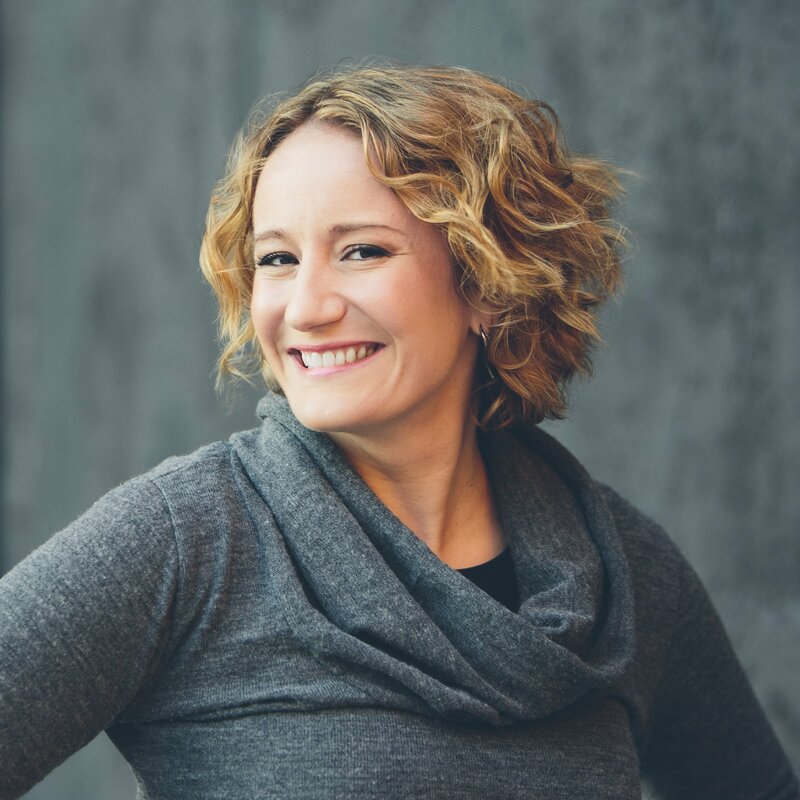 Drum roll for the joint re:publica and MEDIA CONVENTION Berlin opening speaker – danah boyd! American danah boyd (it’s really written like that!) is a well-known media scholar and social researcher who situates herself and her work at the intersection between technology, politics and society (just like us!) Her original plan was to become an astronaut, but after an injury she became more interested in the internet, because: it too offers the chance to explore infinite expanses. boyd is interested in how a human’s (media-constructed) surroundings change the structural conditions under which they act – and how these surroundings are used and repurposed for one’s own respective needs. On 2th May she will open as joint re:publica and MEDIA CONVENTION keynote on Stage 1.
danah boyd is the founder and president of the Data & Society research institute in New York (and also investigates the socio-political and cultural aspects of social media and big data as a principal researcher for Microsoft. Following her study of computer science and sociable media, she became known to the wider public through her PhD dissertation which discussed how kids and teens use the internet to create new forms of community and hybrid identities. Through this, she was able to show in her book "it's complicated" that, in 2007, the majority of young Facebook users were white, middle and upper class teenagers, whereas financially less well-off teenagers of colour tended to use MySpace. In 2009, Fast Company magazine named boyd “one of the most influential women in technology”, Fortune named her “the smartest academic in the technology field” in 2010, with Foreign Policy including her in the Top 100 Global Thinkers of 2012, and highlighted her as one of the “40 most influential thinkers in technology” in 2013. We are very honoured that she’s temporarily passing on the parenting duties of her three children to her husband and leaving the institute to the fantastic fellows – so that she can head over to join us on the re:publica/Media Convention stage. “As Douglas Adams noted, "Capital letters were always the best way of dealing with things you didn't have a good answer to." Ever since i was a kid, i was told that the world does not revolve around me, yet our written culture is telling me something entirely different. Why not capitalize 'we' or 'they'? (Yes, i love the work of bell hooks.) So, i started researching where the capitalization of said pronoun came from and was quite stunned to find that it was always capitalized because it always appeared as the first word in a sentence, never stuck in the middle. And then, when it started appearing in the middle, it started getting capitalized out of convention and because people worried that it would get lost in script. Of course, "It's odd, and a little unsettling, to reflect upon the fact that English is the only major language in which "I" is capitalized; in many other languages "You" is capitalized and the "i" is lower case". You can read up on how she finally came to write her name exclusively in lower case here: https://www.danah.org/name.html. As a rule: When danah boyd gets bored or angry, she’s known for letting off steam in rants on her blog. The problems that the Data & Society institute take on are complex and affect all of us: automatization, responsibility and values in digital society. The same innovative technologies and socio-technological practices that are reconfiguring our society and making new methods of interaction, newly structured knowledge and disruptive business paradigms possible, can also be misused to compromise privacy, create new methods of discrimination and harm individuals and communities.